HIALEAH, Fla. - Two adults and two children have been hospitalized for carbon monoxide poisoning, according to Hialeah Fire Rescue. Capt. Cesar Espinosa said at around 5:30 a.m. Friday the department responded to an apartment at 33 E 10th Street for a family with symptoms of carbon monoxide poisoning. 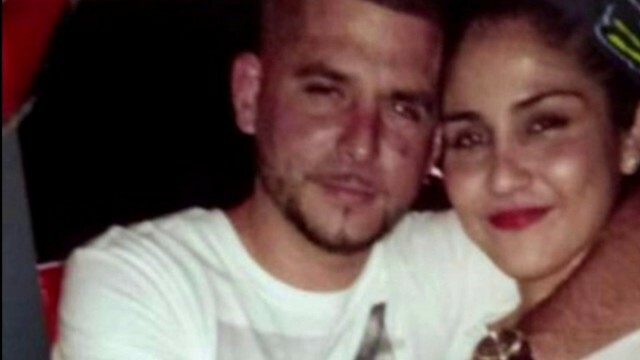 A neighbor, Orlando Socia, told Local 10 News that he saw the children's mother faint and throw up before authorities arrived. Police said the family had two generators running inside an enclosed patio that was just 2 feet from an open door to the house. The patio was enclosed with a fence and overhang, making it a poorly ventilated space. "The mom is the one that realized, because she fainted in the bathroom, then she vomited," Socia said. "So she realized it was the carbon monoxide. They called 911 and they took them." According to Espinosa, the woman's husband called 911. He said the couple and their 5-year-old and 6-year-old children had levels above normal. They were all transported to Mercy Hospital in stable condition. Authorities said they evacuated the building, which had high levels of carbon monoxide throughout it. Crews ventilated and monitored the other residents to make sure they were not exposed to carbon monoxide. Authorities warn the public never to use a generator indoors or in an enclosed area. Carbon monoxide is odorless and can be deadly.